@Nokia_Fan was tweeting about this on Saturday but I thought I’d leave it up to the weekday crowd to check out. 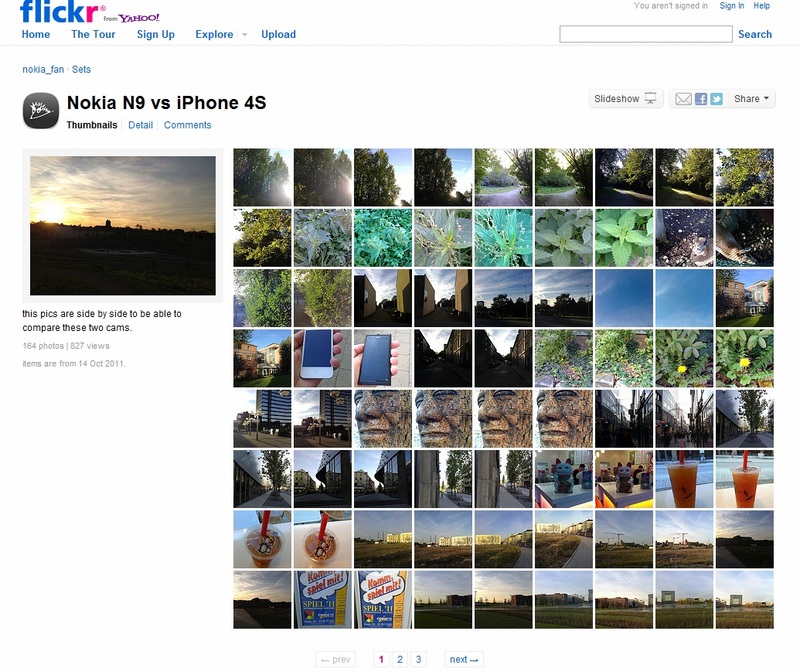 If you weren’t checking out Nokia stuff during the weekend, this is a Nokia N9 photo comparison against the iPhone 4S. Already, what I find annoying with Nokia is that whilst competition gradually gets better and better on all fronts, you can NEVER with confidence assume that the next flagship will be better than the previous. As such, the N9 is not as good in the camera department as the golden child N8 which still today is better than any other camera phone. Fact. Now you can see the iPhone samples, as typical it makes the colours pop beyond normal which generally I think folks prefer. Sometimes it produces some unnatural looking things but other times (as shown by increasing HDR photos) people liking vibrancy and bright colours. Sometimes, on my DSLR I manually push saturation so that from the normal that my eye and DSLR sees, it then converts it into something loud, where greens are very deep lively greens, reds are punchy, yellows almost molten. Basically nothing “bland” looking. Did the N9 even focus? 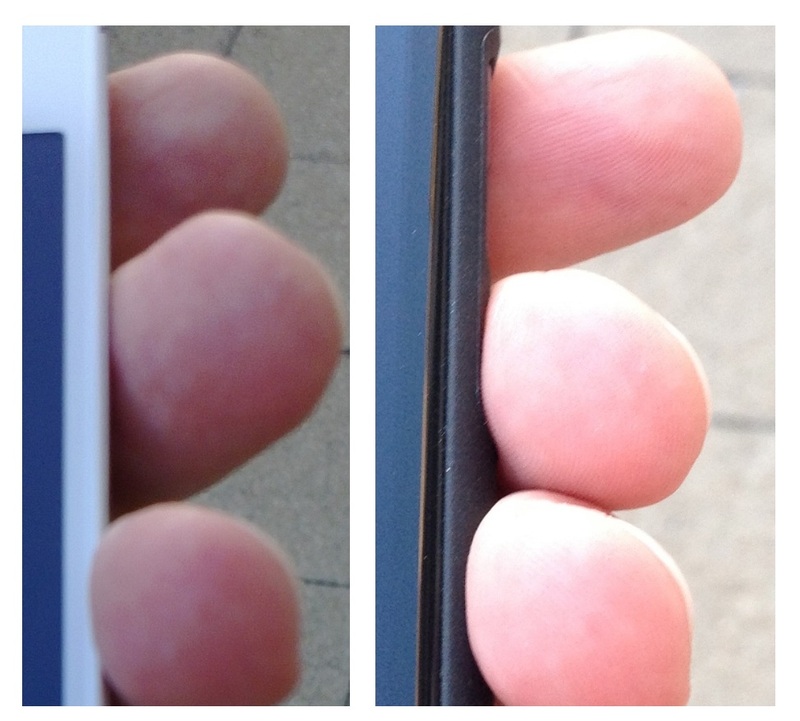 Note that the Nokia N9 is set at 7.1MP whilst the iPhone 4S is at full 8MP. I can’t comment too favourably here in terms of detail. Unlike with the N8 where it would wipe the floor even with digital cameras, in quite a few of the photos I’m looking at, they seem to be clearer on the iPhone. Click on the flickr set to see full size. In the photo with the car you can see the N9s photo looking darker and cooler, whilst in general iPhone 4S has warmer, more saturated colours. It’s quite typical of iPhone pics. Same again below, the over saturation can be seen with the sort of yellowy haze. At least in usability of the camera, the N9 has vastly improved in terms of having a much easier to use UI, with touch focus. Though we no longer have a camera button there still is the wealth of in built camera options. Fortunately for Nokia fans, Nokia isn’t going to make the N8 bear all the expectations in the camera department indefinitely. Put an entry in your calendar for MWC2012 just to see yet again, how putting cameras into smartphones is really done. 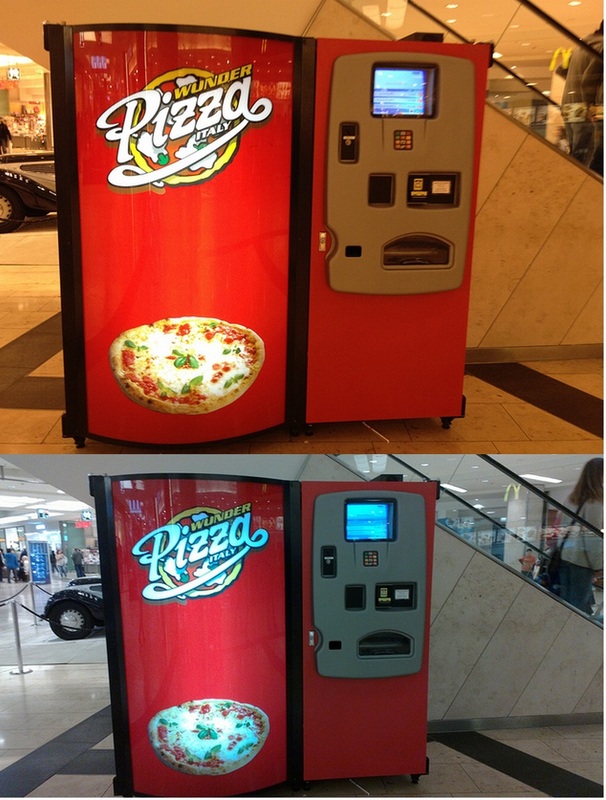 Which photos look better to you? Nokia N9 or iPhone 4S?